This meal is perfect for the week of Thanksgiving since many have these ingredients on the Thanksgiving shopping list. The recipe calls for sage, something I always buy the last week of November, and butternut squash, an autumnal must. This quick and easy meal is perfect on that busy week leading up to Thanksgiving as you squeeze in dinner between pie baking and trips to the market. Heat large skillet over medium-high heat. 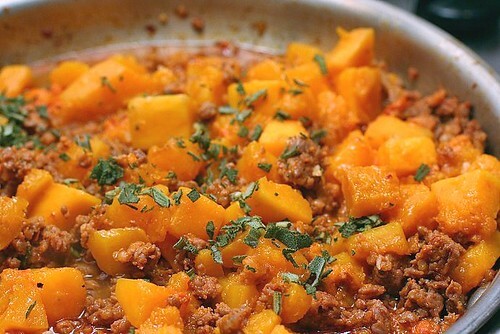 Add olive oil and when hot, add squash. Cook for about 3-4 minutes until browned, stirring occasionally. Transfer to bowl. Return pan to medium-high and add sausage. Cook until brown and drain fat. Stir in garlic and red pepper and cook for a minute. Add white wine and simmer for a minute, scraping pan to loosen any brown bits. Meanwhile cook pasta according to pasta directions. Return squash to pan, chicken broth and sage. Bring to a boil and reduce heat. Cover and simmer for about 5 minutes. 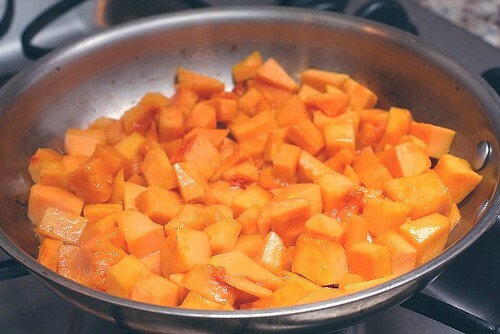 Gently combine pasta and squash mixture. Season with freshly ground pepper and serve with Parmesan cheese. 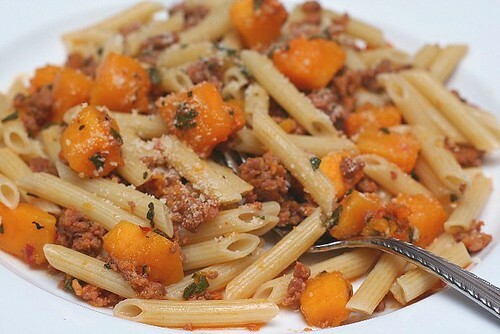 This is one of my favorite autumn dishes! It looks good! Hello! 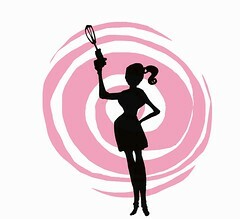 I just found your blog via the Key Ingredient blogroll, and love it!! So many delicious-looking recipes! I am a sucker for a good pasta dish,and this one sounds fabulous!